At least once a year or so we get a horror story in the papers - a politician, a member of the security services, a celebrity, who leaves their laptop on the train or in a taxi etc. In a business context it’s one of the most mortifying, inconveniencing and potentially career-jeopardising things that can happen. And yet still, many business-people don’t really give anywhere near as much thought to laptop security as they should. Here’s ten ways you can ensure your laptop, and that of your staff, is as secure as possible. A company DMS means far fewer important documents, such as trade secrets or other confidential information, need to be bouncing around. Backing-up documents using a Cloud storage system provided by a company such as McLaren Software, means that if hardware does go missing then most, if not all documentation that goes with it, will be retrievable. Besides knowing the risks of loss, theft or damage in the physical world, all staff need to be aware of the dangers that are ever-present in the digital world. Having operational firewalls, complex passwords, anti-virus software is one thing, but people should also know why they shouldn’t open suspect attachments, and why valuable information must be encrypted. There are rafts of inexpensive software packages available now that allow users to locate their laptop if it has been lost or stolen. Of course, if it has been stolen, the location should be reported to the police, and people shouldn’t risk attempting to get it back themselves. A laptop lock made by companies such as Kensington costs around £10, and could be the best investment you ever make. Plugging into a slot on most laptops, these chains can be locked around a fixed object. If abroad, always use the hotel safe, rather than leaving your computer in the open. You can also now buy cheap safes that fix into your car boot. You can get alarms as well, bearing in mind if you forget to disable it in a coffee shop or train carriage it can be pretty embarrassing! Recording your details on your device means that should it eventually turn up, it can be identified and returned to you with ease. As mentioned previously, your laptop password should be complex enough not to be easily cracked - a series of letters in upper and lower-case, and numbers, is fairly reliable. Make sure not to store a list of passwords anywhere on the laptop as if it goes missing you’ll need to change them all. A laptop bag can protect it from bad weather, or damage from being dropped. A rucksack from companies such a Berghaus are that little bit harder to steal. 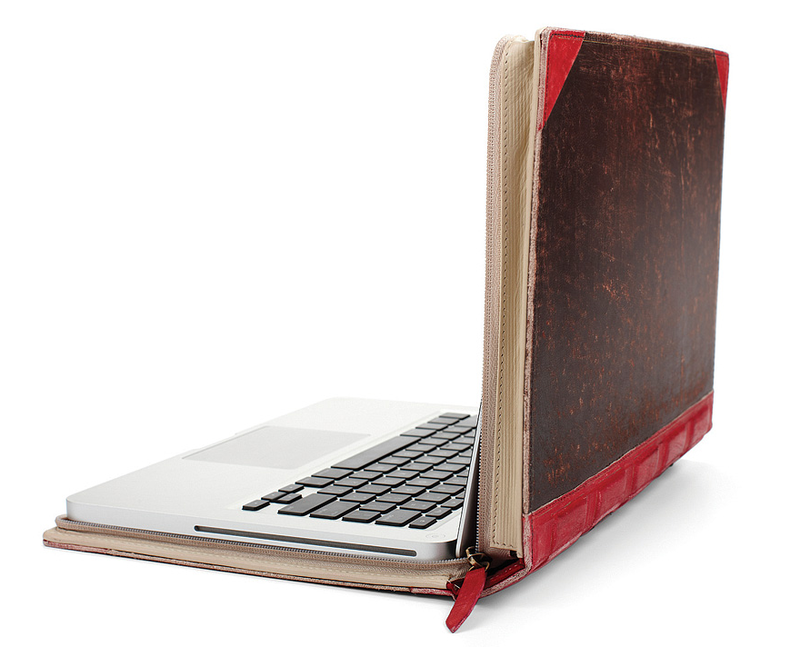 Try to find one that doesn’t look as though it was specifically designed to contain a laptop. In some fields, such as the energy industry, your laptop will be exposed to some pretty rugged conditions. It makes good sense to invest in some heavy-duty equipment that will be robust enough to cope. Hardwearing laptops cost more but are worth it in the long-run. As with anything of value, try to not advertise the fact you’re carrying it. Especially if it’s a new or an in-demand model. Discretion is advisable at all times but especially with company equipment. Your laptop should be insured within hours of leaving the shop. Keep your receipt to prove ownership, and a note of your warranty number, in case you ever need it.